Welcome to Costa Blanca Events! We are a team of professional and experienced wedding planners who congregate to make your dream wedding come true. 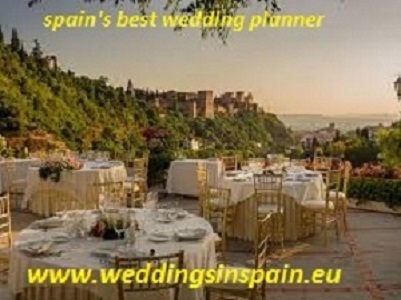 Partner with us to host your wedding in the picturesque venues for destination weddings in Spain at reasonable prices. Contact us at (+34) 965.847.135.